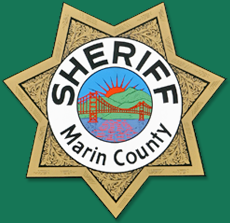 © 2017 County of Marin. All rights reserved. Oops, your connection seems off. Please call Sheriff Office to schedule your appointment.